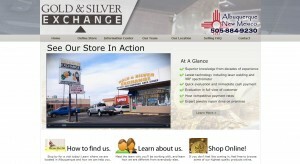 Gold & Silver Exchange address, phone, website, hours of operation, and more. 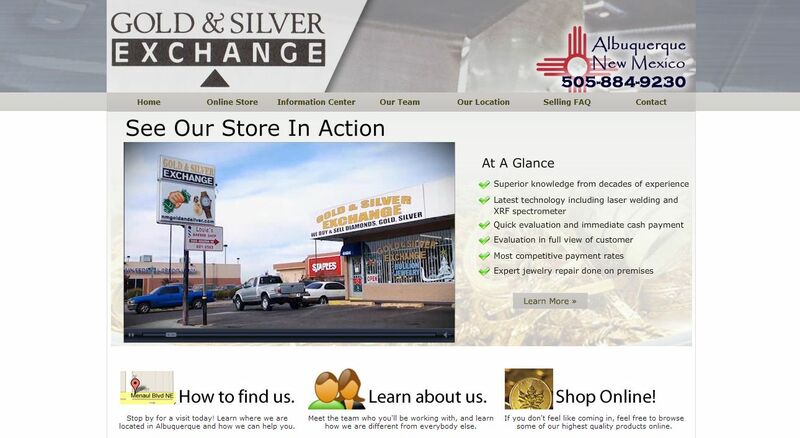 We have over 70 years combined experience in the Jewelry and Precious Metals industry, from opening new retail locations casting and manufacturing jewelry, diamond setting, jewelry repair, precious metals refining, buying and selling precious metals investments, and buying and refining precious metal scrap. We have a full time security guard for your protection and we speak spanish.